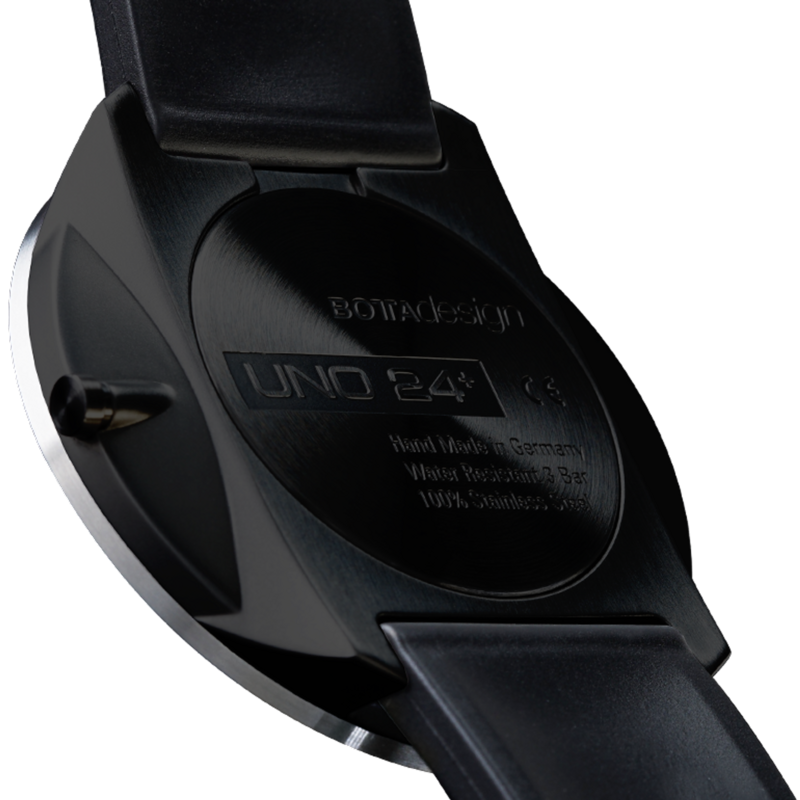 The UNO24 PLUS Black-Blue Quartz will be shipped . 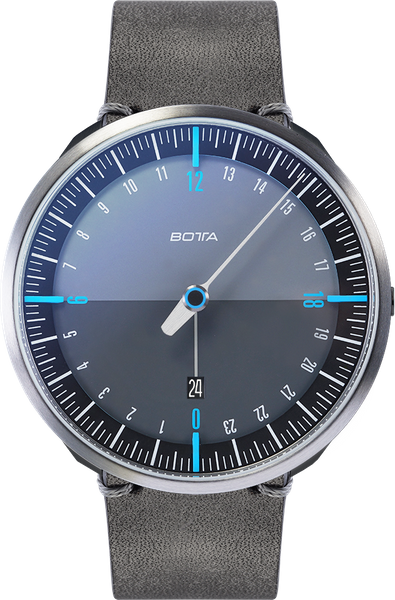 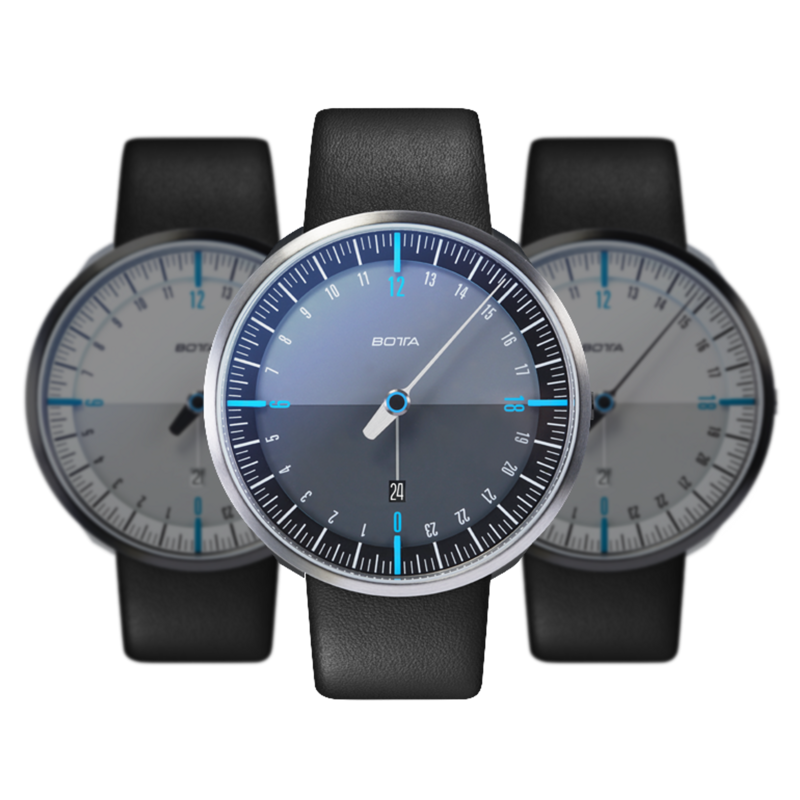 Until then, the model can be pre-ordered at a discount of € -448. Shipment will be on a first come, first served basis.